Get wavy hair with a hair dryer Sejal walks you through the steps to getting perfectly wavy hair with the Syska Trendsetter hairdryer. 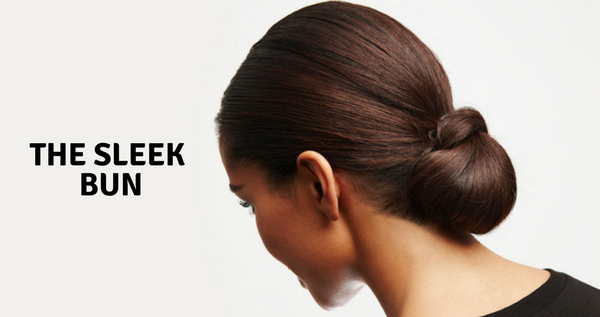 Start with blow drying your tresses, then style with a round bru…. Curlyour hair with a straightener Curling hair with a hair straightener is easier than you thought. Dhvani tells you how it’s done, with Syska IonStraight. It’s the ideal hair straightener that w…. 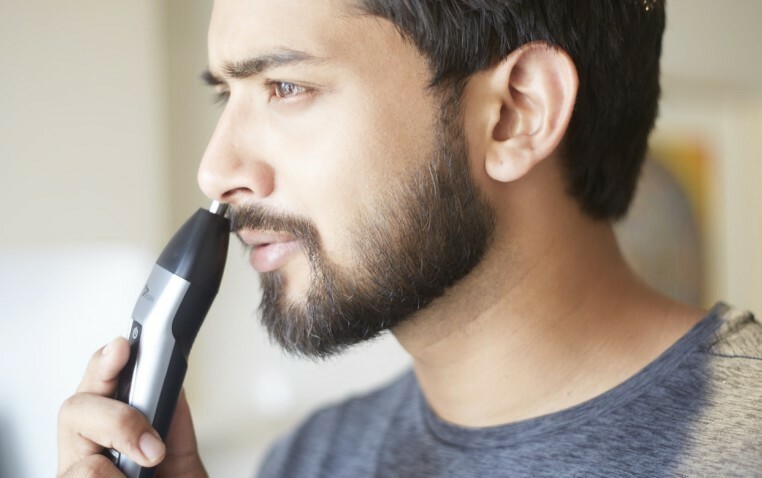 Trimming your beard just got easier Abhinav tells you how the right trimmer can easily fit into and work around your busy schedule. If you believe in the importance of looking presentable all the tim…. 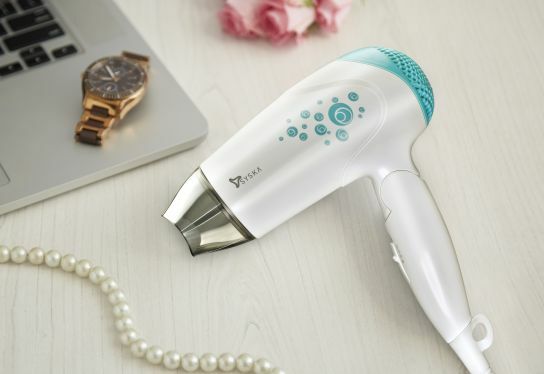 Curl your hair in a matter of minutes If you love soft curls but are tired of your unmanageable hair curler, it’s time you switch to curling with the Syska SuperGlam hair straightener. Its swivel c…. Trim, shave & shape with Syska UniBlade When one blade lets you trim, shave and style your beard with ease, why go anywhere else? Syska UniBlade allows for a smooth and comfortable experience tha…. Syska A complete guide: How to blow ..